The “session” in session ale refers to those welcome breaks in between hard labour where you’d need a couple of drinks to keep going. Which is why session ales typically contain no more than 5% alcohol, so that it’s possible to get back to the job in hand. 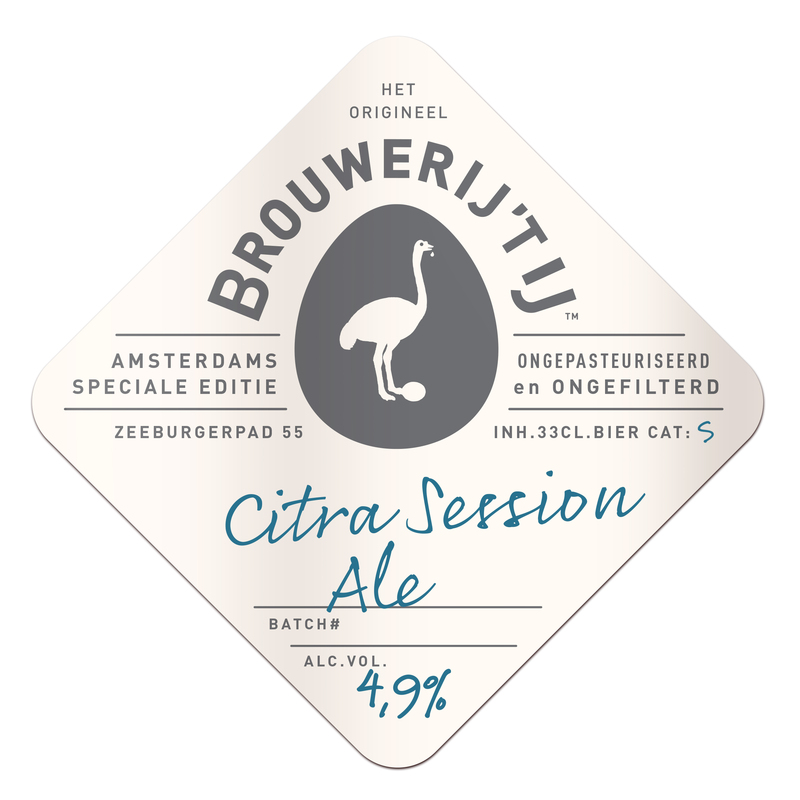 Our Citra Session Ale is, at 4.9%, perfectly light and refreshing, but the hops however keep this a full-bodied ale. 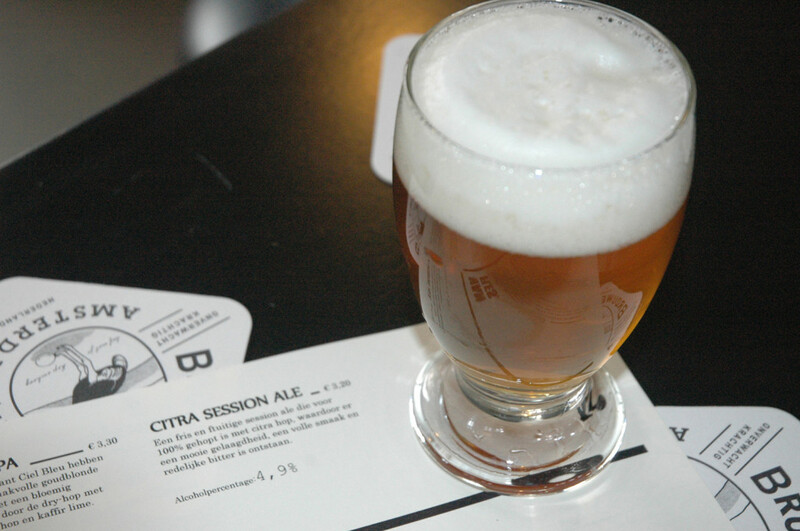 Only Citra hops are, at different moments, added during the boil, which makes for a beautifully layered, full taste. The dryhop provides its fresh, fruity, citrusy tones.